Today AltSchool shared some exciting news: We recently formed partnerships with the first schools who will join our network of lab schools, beginning fall 2017. We’re thrilled to welcome three pilot partner schools to the AltSchool network: Berthold Academy in Reston, Virginia; The Greene School in West Palm Beach, Florida; and Temple Beth Sholom Day School in Miami Beach, Florida. These three schools are leaders in Montessori, Reggio Emilia, and constructivist approaches. They share our belief that a whole-child, personalized learning experience that fosters student agency will best prepare children for their future. Read more about this shared Vision for Lab Schools. Why is AltSchool partnering with other schools? When our founder and CEO Max Ventilla started AltSchool in 2013, his vision was to enable all children to reach their full potential. We began by opening lab schools in San Francisco and quickly expanded to New York. Starting on a small scale has allowed us to build a robust technology platform that supports educators in providing a personalized, whole-child education that fosters student agency—and to quickly iterate and improve in response to what we learned in our own classrooms. However, the goal was never just to create a network of small private schools that only a few could experience. To one day help all children achieve their potential, those benefits must extend beyond the walls of our own classrooms. Starting this year, AltSchool will begin the next phase of our journey, by growing a network of partner schools nationwide using and shaping our platform. Over the next few years, we will consistently expand that frontier to include diverse schools of all types, sizes and approaches, before ultimately bringing the technology to the nation’s 50 million students in the largest school districts. What does this mean for AltSchool students and the future of AltSchool? 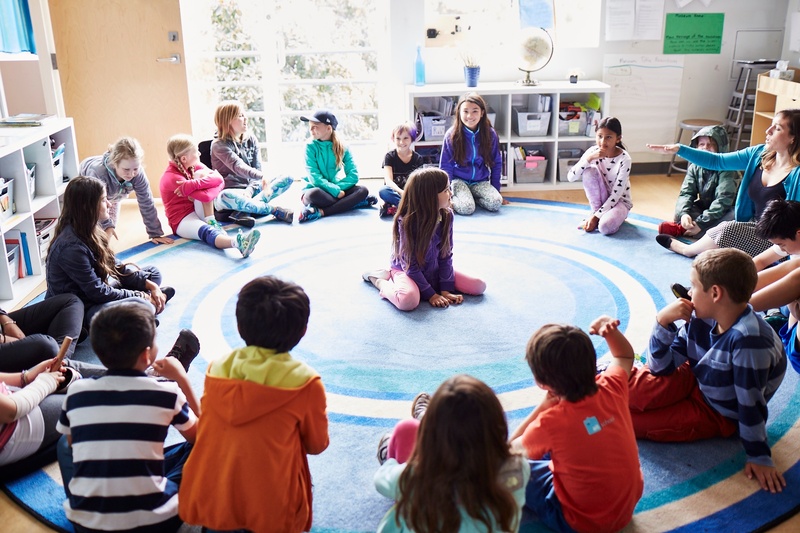 As more partner schools join the AltSchool network, all networked schools—including our own lab schools—will continue to inform and improve the technology educators use in the classroom. That means, all students within our network will enjoy the benefits of these continued improvements. We are still many years away from achieving our mission, but we look forward to the exciting developments that will come as a result of these partnerships and to continuing to improve AltSchool’s offerings for all students, educators, and parents. Read more about our announcement in this release. Interested in becoming a partner school? Learn more about how to join our network through AltSchool Open. We are accepting applications for the 2017-18 school year in New York and San Francisco. Attend an event to learn more. Update: Since this blog was published, a fourth school joined our pilot partner cohort. We're excited to welcome Kohelet Yeshiva in Philadelphia, Pennsylvania.